Andrew Harvey reads his own translations of Rumi's sacred writings. musical orchestration by Hans Christian. 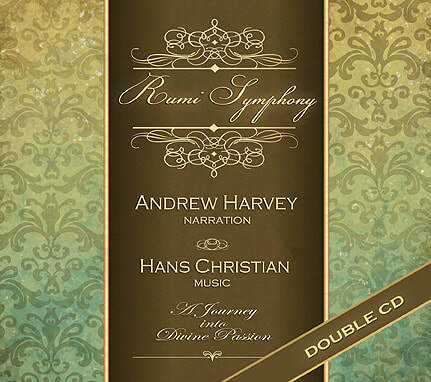 Double CD (one CD is instrumental music only).